Wireless security systems have done for Australian homes and businesses what wireless internet did for computers. Modern technology has made it possible for security alarms to need fewer cables and cords. Wireless security alarm systems have several distinct advantages over their old-fashioned, cabled cousins. Security alarms work by creating a circuit of electricity on points of entry on a building. Alarm components are attached to places like windows, exterior doors and other locations where someone would possibly try to enter or move through. The circuit closes when the door or window is closed or no movement is detected. When the alarm is on, the circuit breaks if someone tries to enter or is detected in the area, and this break triggers the alarm. It can also trigger a call to a back to base alarm monitoring company. Regular, wired security alarms receive power and deliver information via electric cables. Wireless security systems perform exactly in the same manner as cabled security systems. However, they do so without the alarm’s detection devices having to use cables or cords to communicate to the central control panel. The idea is the same as a system of wireless computers using a single wireless internet source. A wireless security system has a main control panel. This panel plugs into a phone jack and power outlet and is what the wireless security devices connect to. Wireless alarm sensors are then installed near the points of entry at various locations around the building, focusing on potential areas of movement. These sensors send information to the main control panel. Communication between the monitoring devices and the panel takes place in a wireless alarm system through radio waves rather than by cables. Wireless alarms have been around for well over a decade. Like any emerging technology, it has taken some time to catch on with consumers. However, due to current & future improvements in range, reliability, battery life and cost, it’s likely that wireless security systems will one day become the norm much as wireless Internet has. It’s relatively simple to add wireless sensors to doors, windows, and rooms. This is handy if you ever add on to your building at a later time and need to install new sensors or decide to increase your security coverage. Installation time of wireless security alarms is drastically reduced compared to traditional alarms. Houses or commercial buildings that don’t have cabled security systems built in already can present installation challenges since cables may have to pull through existing walls and floors. Wireless security alarms, on the other hand, can be installed non-invasively since the signal passes through walls and other obstacles. Exposed cables are more vulnerable to accidental damage in normal building use, and especially during later renovations where walls are knocked down or electrical work needs to be done. Wireless security systems have fewer problems on this line since there are no cables between the monitoring devices and the control panel. Planning on moving in the future? With wireless alarms, you can take many of the components with you to your new home, whereas this would be impractical with normal security alarms. Since the master Control Panel itself is wireless enabled, one can arm/disarm the alarm with a key fob, much like the one you use to lock your car. Night mode or a duress signal can also be activated remotely by such a device. And, a more fully featured remote keypad (for use in the house next to your bed for example) is also available. 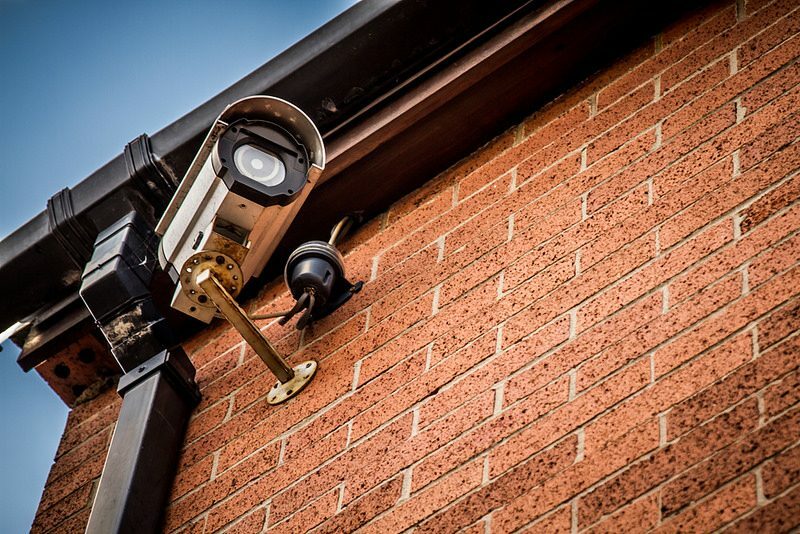 With wireless security systems, the technology may pay for itself quickly. Home and business owners in Australia can have more peace of mind, with less work involved and less risk of accidental damage to the alarm down the line. Click here to Book a Sydney Alarm Installation Today.